(Location cited as NO 018 421). 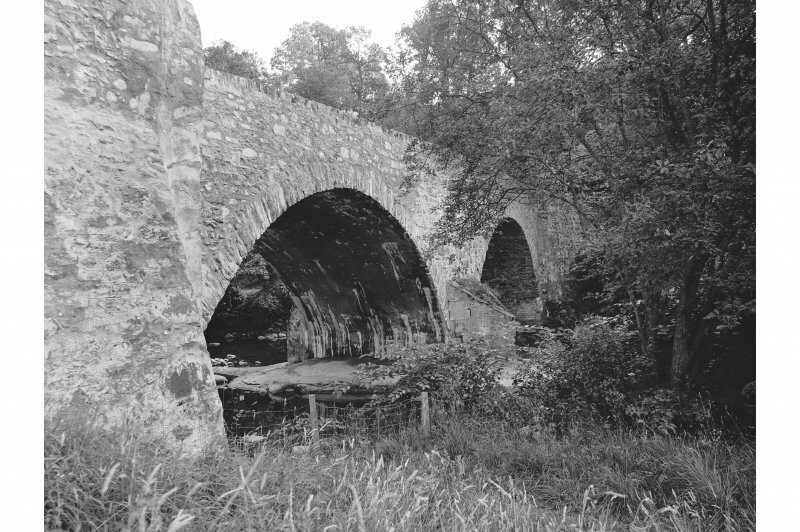 Bridge, Inver, c. 1740, mason Thomas Clark, Dunkeld. 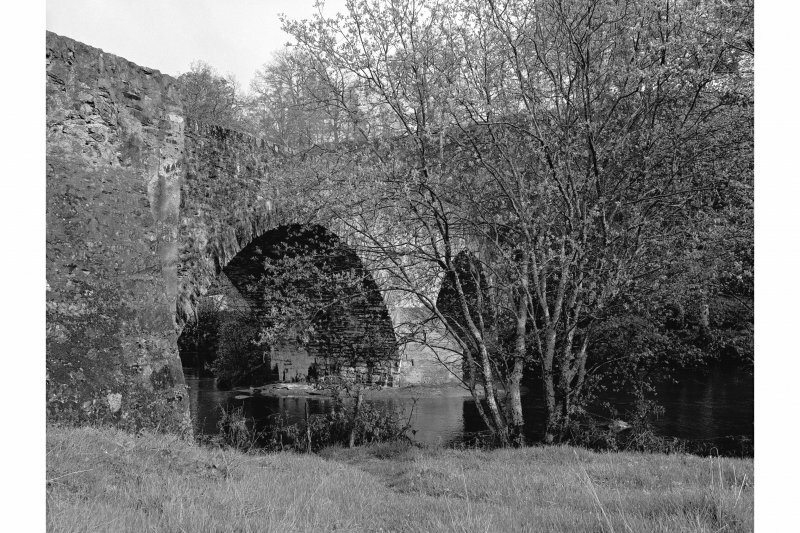 A 2-span rubble bridge, with segmental arches and triangular cutwater. O.N.B. Microfilm, (Perthshire Book 50) p.18. (1859-1864). - Text.